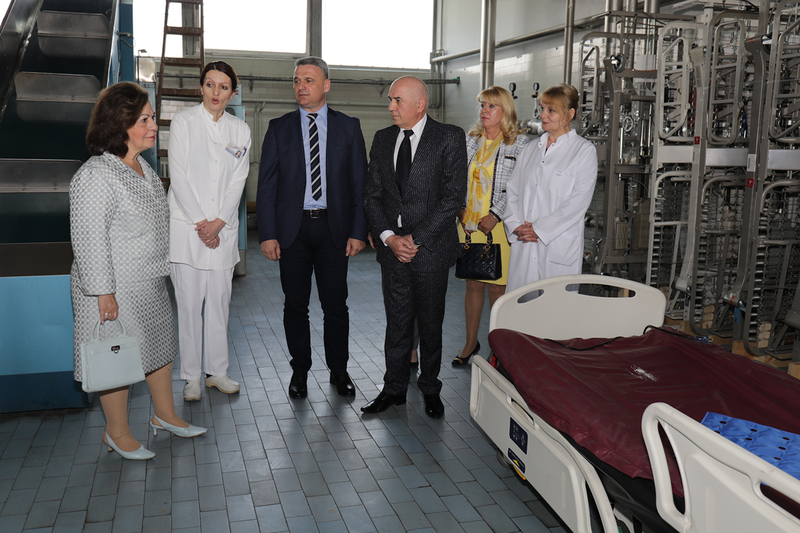 Her Royal Highness Crown Princess Katherine visited the General Hospital in Cacak and elementary school “Ivo Lola Ribar” in Kraljevo, donating aid worth more than 100,000 Euros. 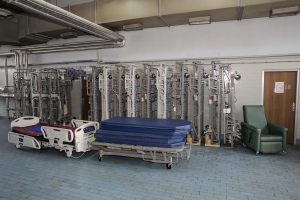 The donation to the Cacak hospital consists of electrical medical beds and medical supplies that the Crown Princess Katherine’s Foundation provided in cooperation with the Project C.U.R.E. 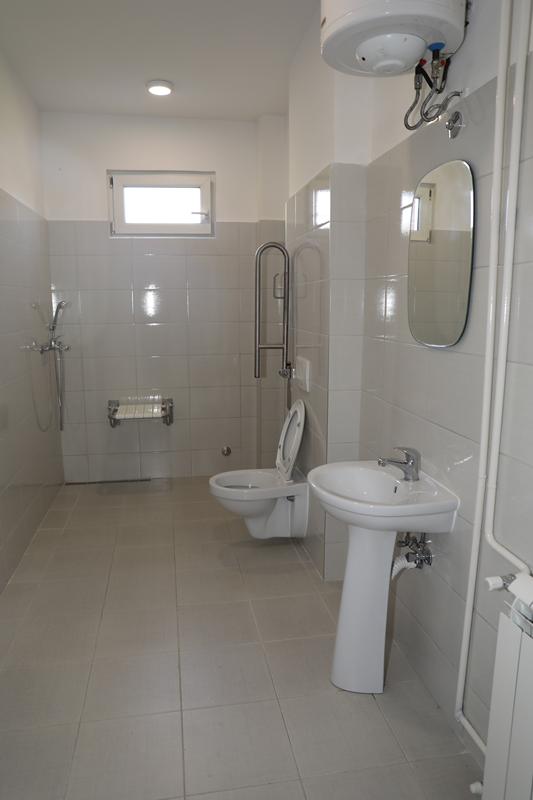 humanitarian organization from Colorado, United States, while bathrooms were completely refurbished in Kraljevo elementary school, according to standards for the use of persons with disabilities. 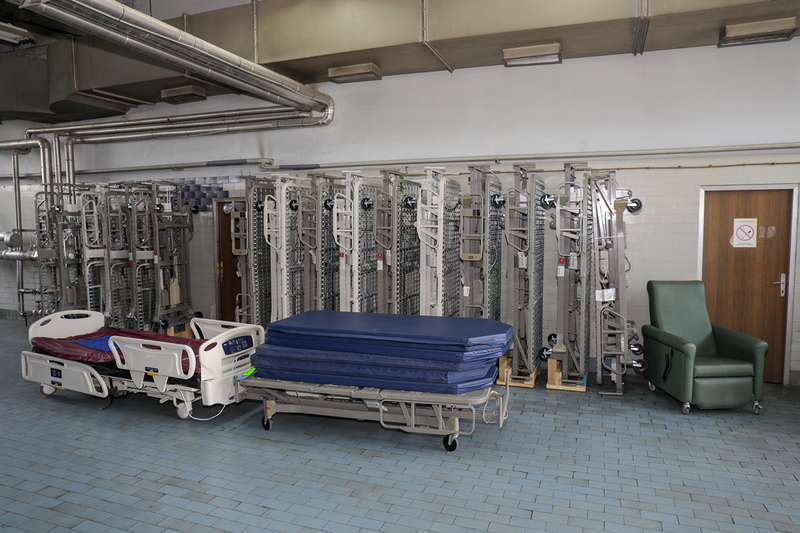 This project was supported by the Mihajlovic family from the United States and the Lifeline Chicago Humanitarian Organization whose patron is Crown Princess Katherine. “I am always happy to help towns in Serbia, because Serbia is not just Belgrade. Serbia is all our people, municipalities, towns, villages, every street. Our Serbia is a beautiful country, but we can always help and improve it further. Today it is the hospital in Cacak and the school in Kraljevo, but this is not the end, my husband and I continue to help, because there is always room for help everywhere. I would like to thank all those who helped to provide this great donation, such as Project C.U.R.E, Lifeline Chicago, the wonderful and generous Mihajlovic family from the Diaspora, and Mrs. Maruska Topalovic. When we are together, everything is easier, and the results are great. On this occasion, I am inviting children to the traditional Easter receptions at the White Palace, and I wish to all our citizens a happy and joyful holiday”, said HRH Crown Princess Katherine. 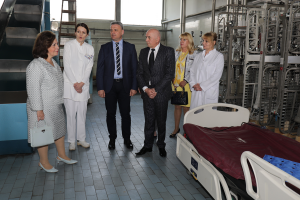 The General Hospital in Cacak director Dr. Radoslav Milosevic, as well as the Mayor of Cacak Mr. Milun Todorovic, who were present at the delivery of medical equipment, thanked Crown Princess Katherine for the help she has been providing for the towns in Sumadija for years. At the delivery there were also the members of the Business women society “Nadezda Petrovic” from Cacak, and Mrs. Beatrice Grozdanic. In the school “Ivo Lola Ribar” Crown Princess attended the children’s music play, and after that she handed over them the toys and books. 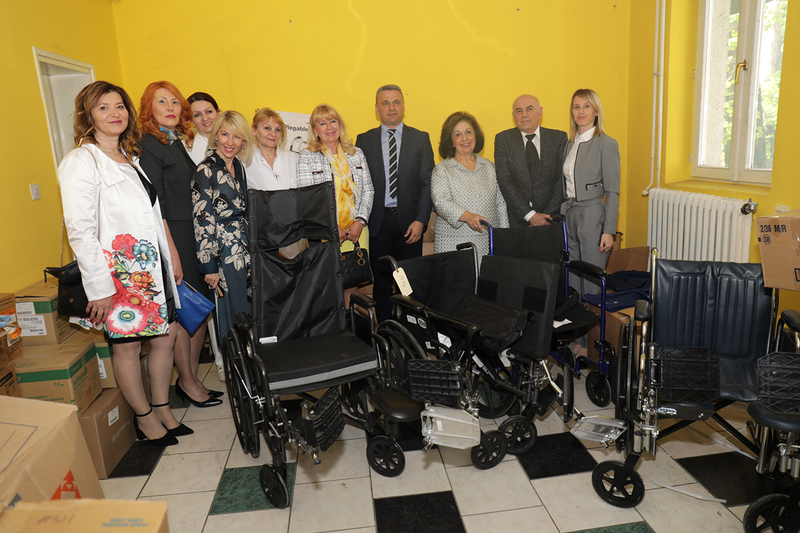 In addition to many students, the Crown Princess was welcomed by the principalMrs Marijana Minic, as well as her deputy, Mrs Katarina Bijanic, who thanked the Crown Princess and remembered previous visits when the Crown Princess donated and opened a new a sensory room and an interactive digital learning board for the school.